the best grub in town! 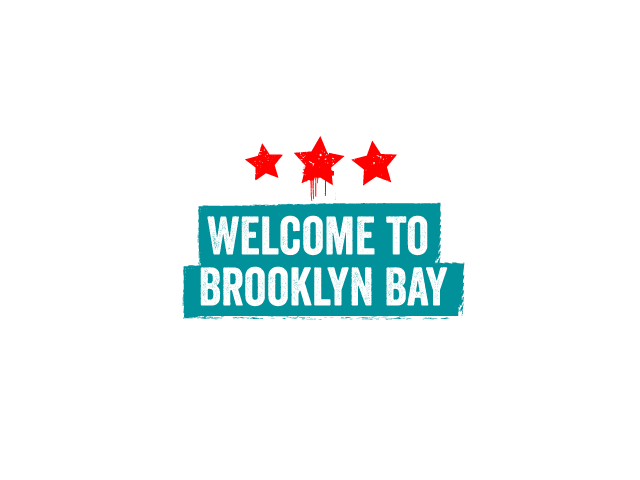 Welcome to Brooklyn Bay Diner, we specialise in authentic American food , burgers, fast food, steaks as well as vegetarian. We welcome bookings, walk-ins and are perfect for groups or parties. We are also child friendly and can offer a takeout service as well!